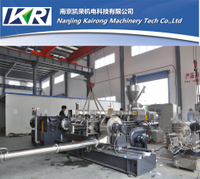 The two stage PVC compounding extruder is our new product. 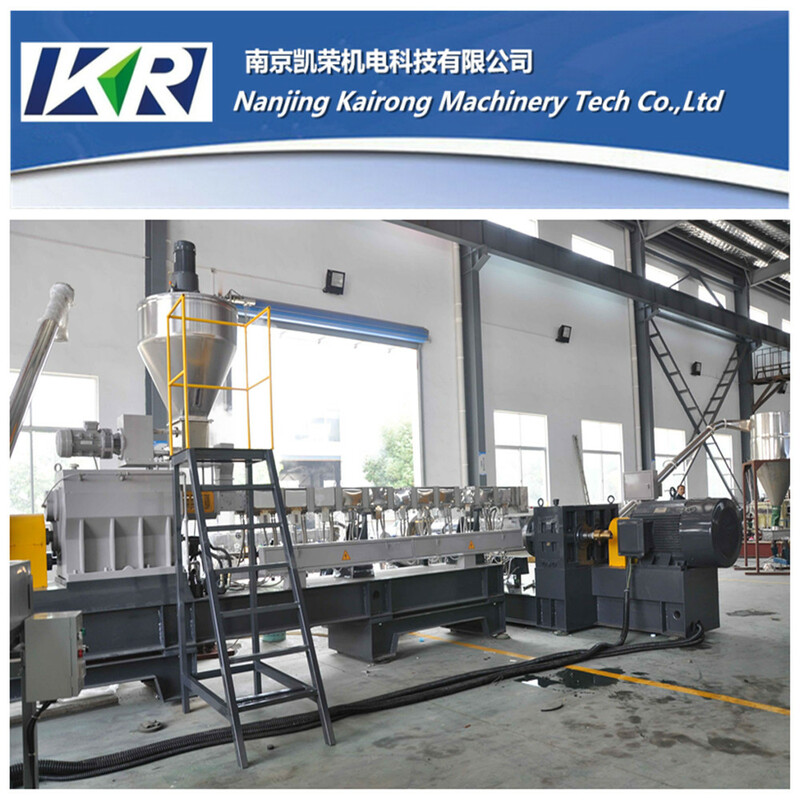 The PVC compounding extruder consists granulator and vibrating sieve for cooling. It is a big machine. 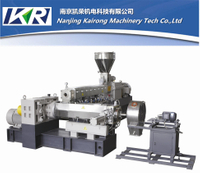 This two stage PVC compounding extruder can help you produce efficiently. 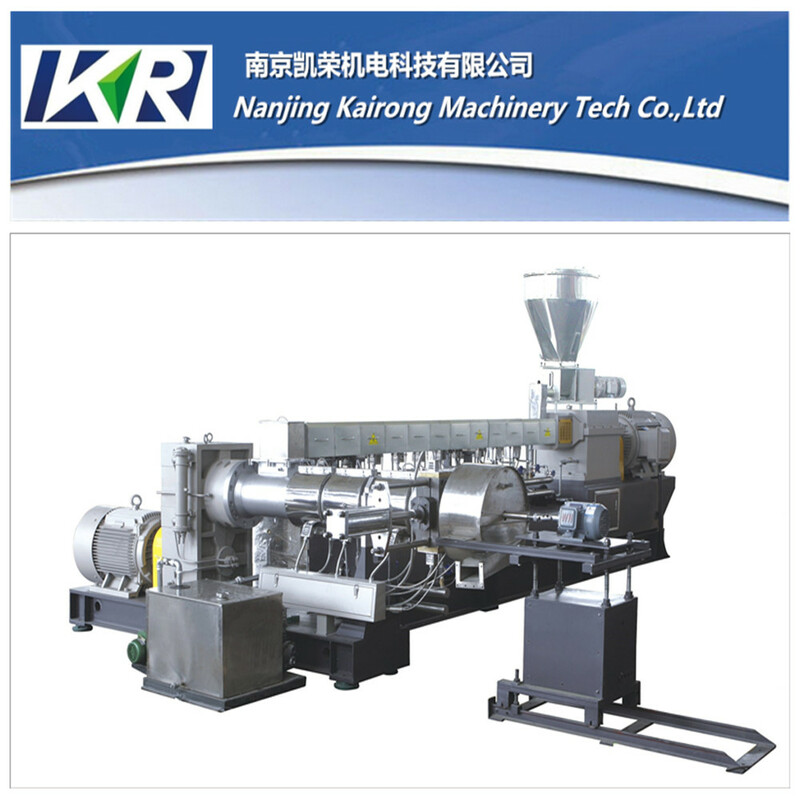 The structure of PVC compounding extruder is more complex than other extruders. It also have more functions. The PVC compounding extruder two stage is easy to operate and repair. 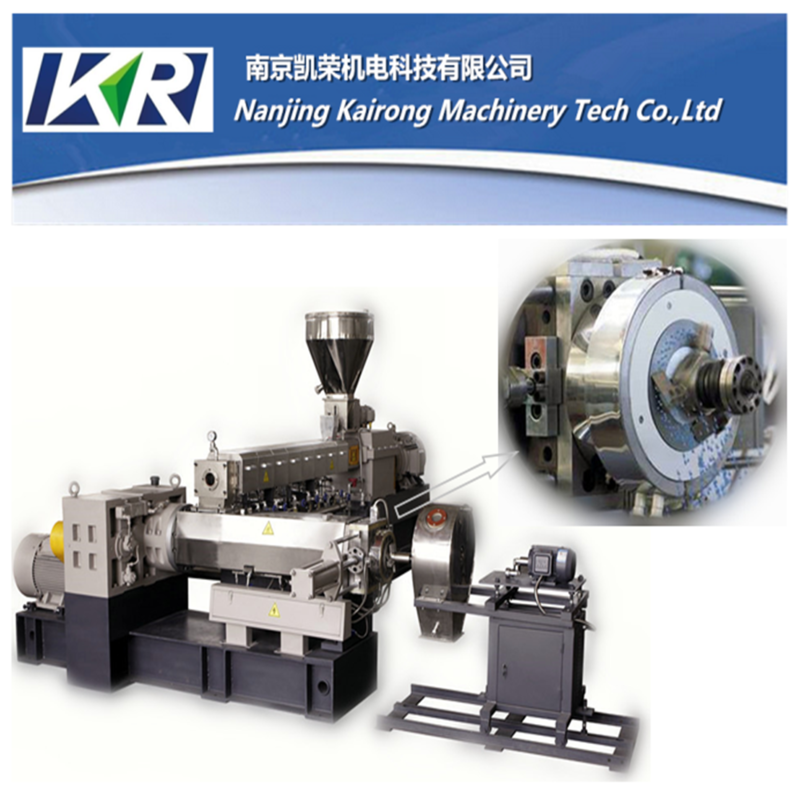 Wooden case or pallet covered by plastic film can guarantee the two stage PVC compounding extruder conveyed safely and completely. We also provide you fine services, please rest assured to buy it.